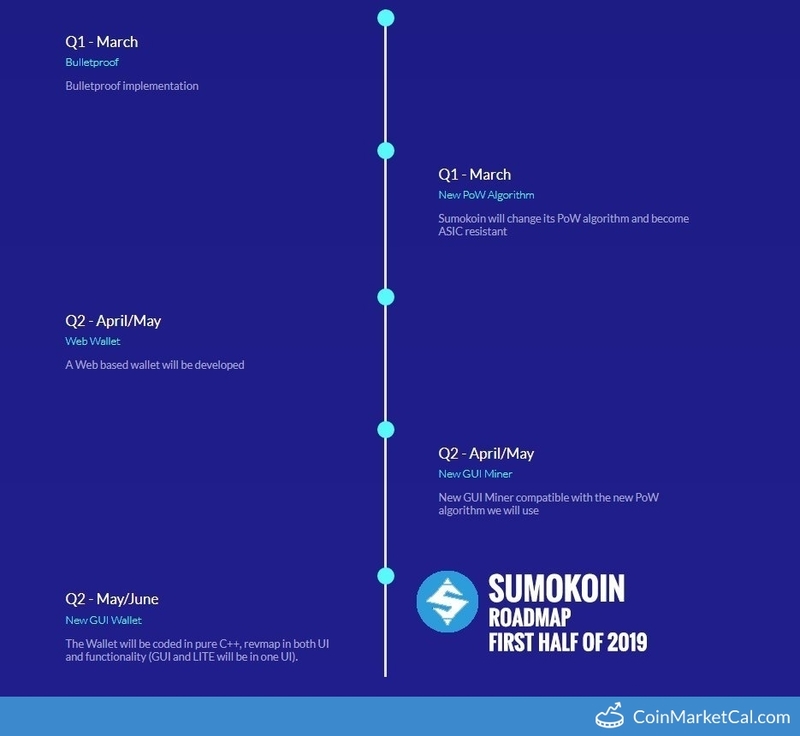 Sumokoin (SUMO) - Events, Price, Market Cap, Supply, Exchanges and more! A Web based wallet will be developed in Q2 2019. 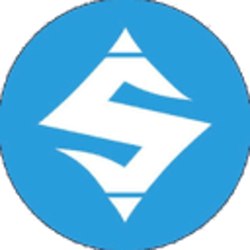 "New GUI Miner compatible with the new PoW algorithm we will use," during April or May. 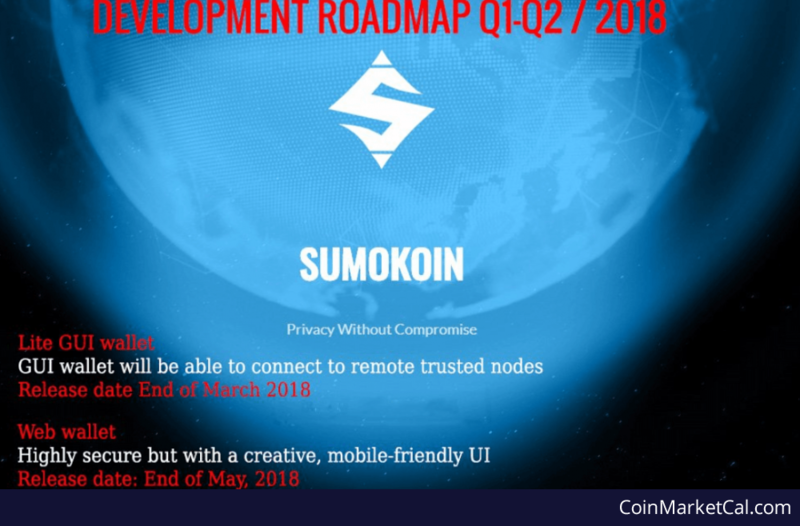 "Sumokoin will change its PoW algorithm and become ASIC resistant," in March 2019. 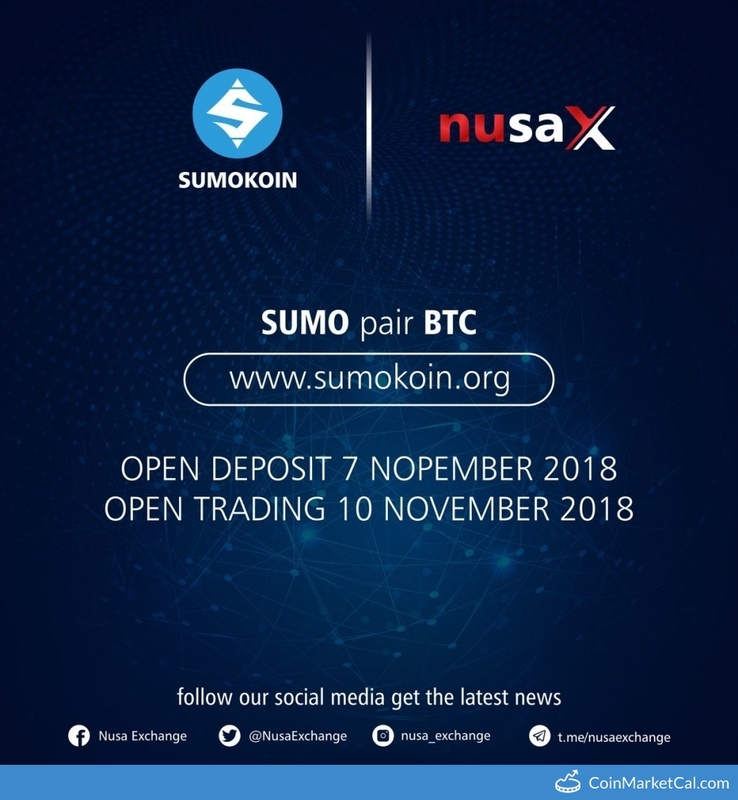 Indonesian Exchange NusaX lists SUMO. Deposits open Nov 7. 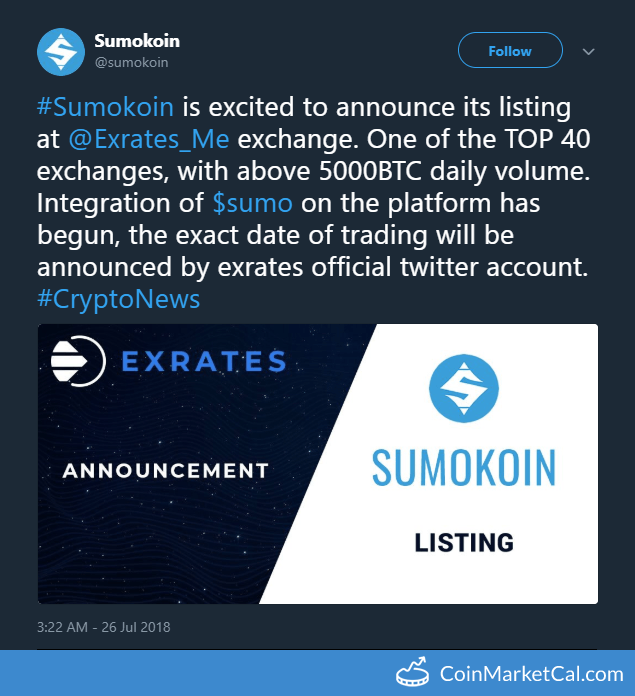 "We are pleased to announce the partnership with @sumokoin. 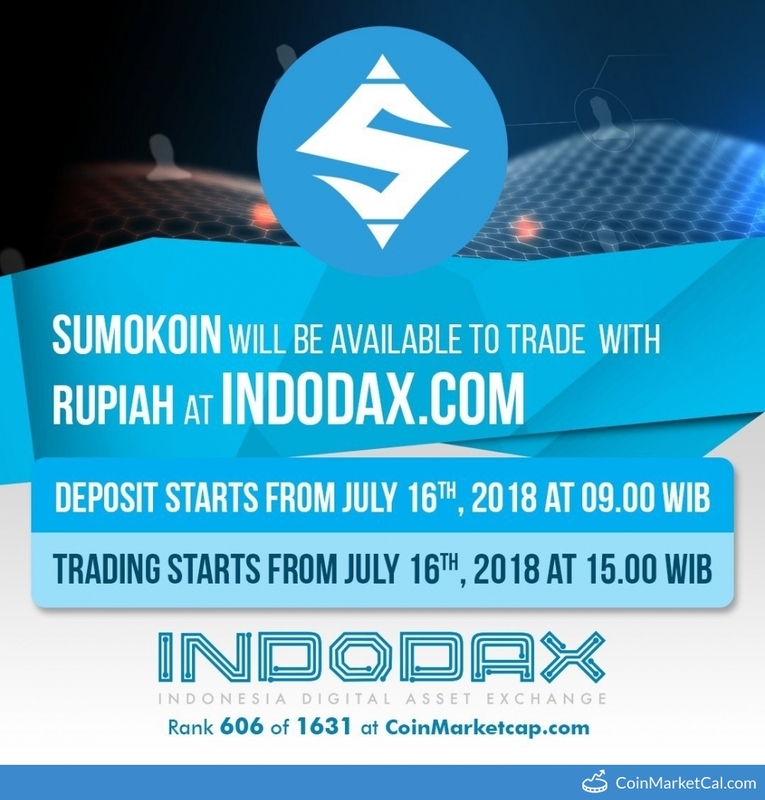 The token will be listed by the end of July." "Deposits start at 9AM WIB. Trading starts at 3PM WIB." Reduce blockchain size down to 70%-80% compared to current implementation. Highly secure but with a creative, mobile-friendly UI.